Mullyash Mountain is the third highest hill in the North Midlands area and the 1111th highest in Ireland. Mullyash Mountain is the most northerly summit and also the most easterly in the North Midlands area. 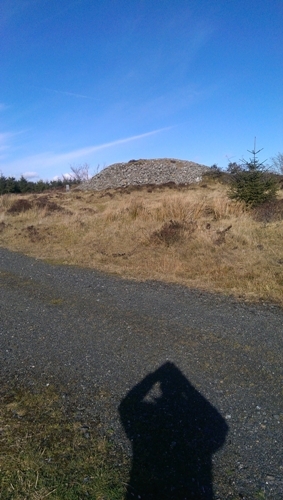 Mullyash Mountain is the second highest point in county Monaghan.